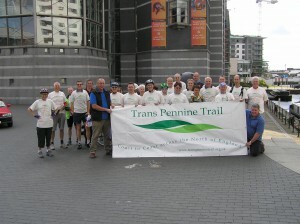 Ensure all participants are aware of the Trans Pennine Trail User Code. Please remember that there will be other Trail users using the route at the same time as your event. It is important that all users are respectful towards each other and their needs.